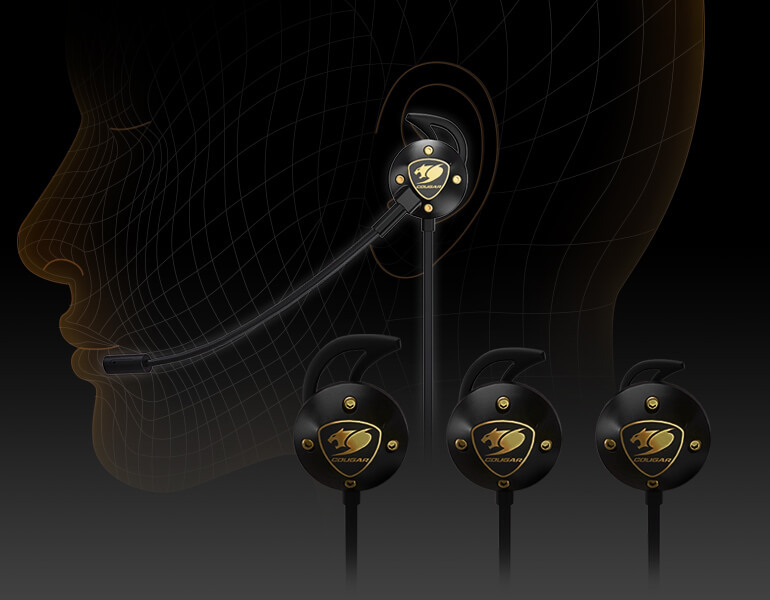 All of COUGAR’s technological prowess has been poured into these earbuds’ audio capabilities. 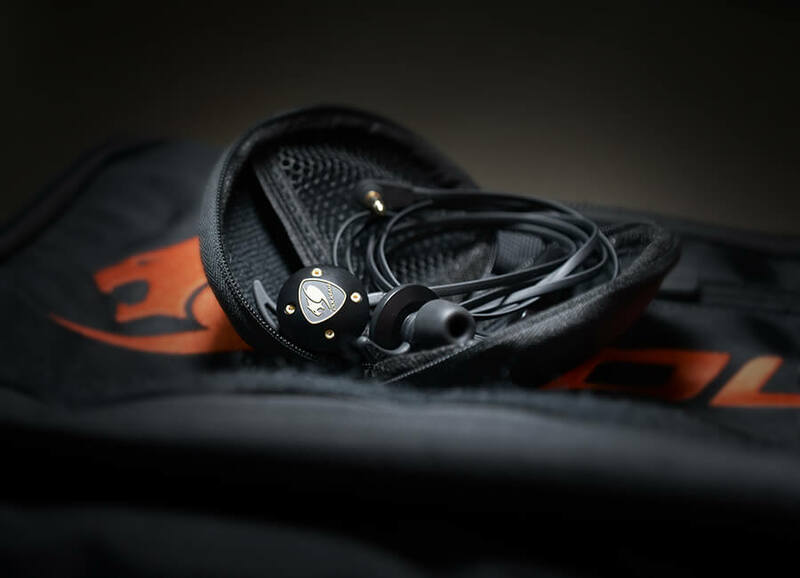 We have packed graphene diaphragm drivers with a chamber system in an incredibly small space to bring you the best of the best. With Attila, your voice will always be heard clearly. 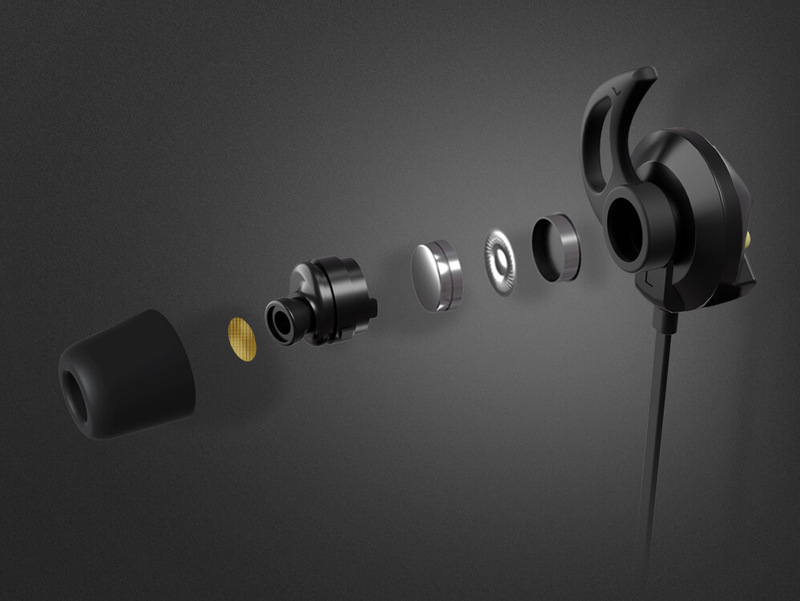 A long, detachable microphone that can be turned and bent gives you that extra clarity you need for gaming and important conversations; the in-line microphone gives you the flexibility you need when walking or commuting. 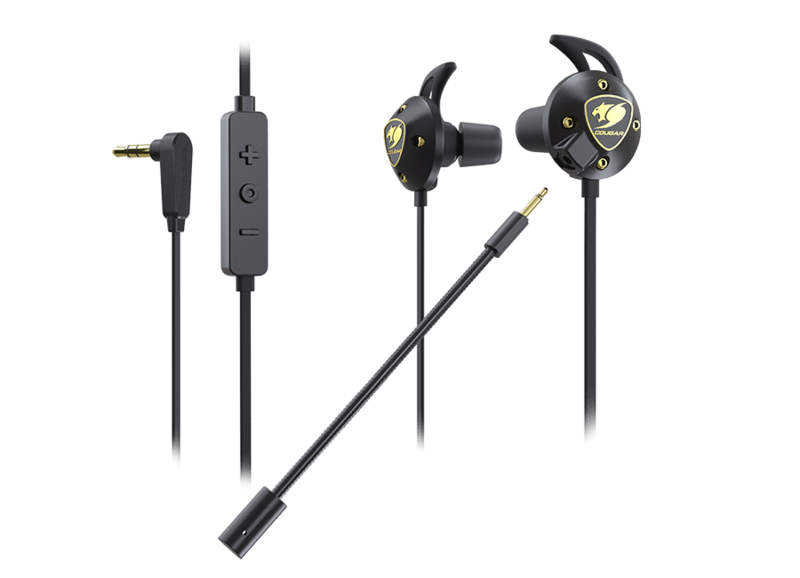 *The in-line microphone is automatically disable while plugging the detachable microphone. With Attila, your voice will always be heard clearly. 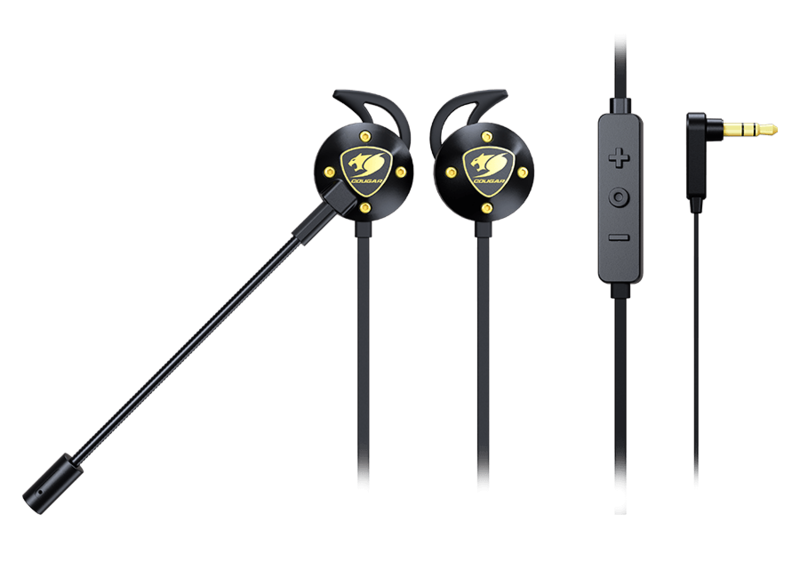 A long, detachable microphone that can be turned and bent gives you that extra clarity you need for gaming and important conversations; the onboard microphone gives you the flexibility you need when walking or commuting. Attila stays in your ear whether you’re walking or lying. This is achieved thanks to its silicon ear hook that keeps it perfectly stable in your ear. 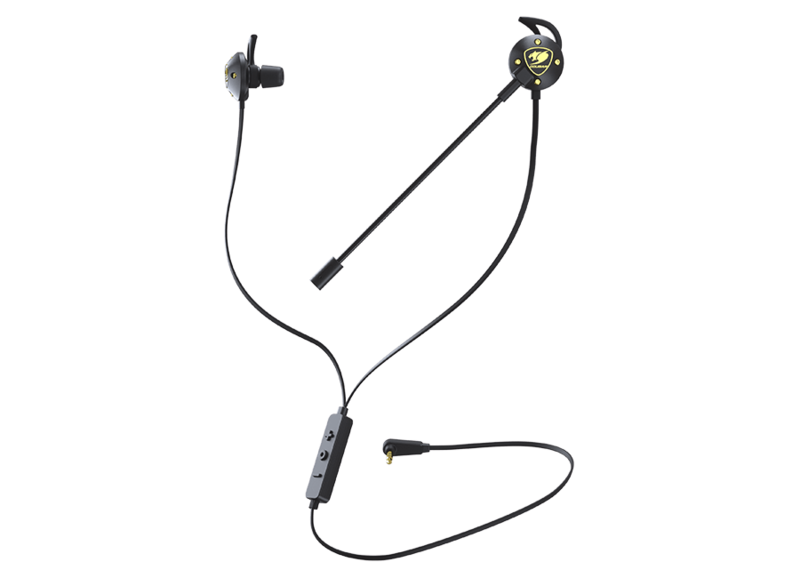 Attila allows you to have the cozy sound experiences via flexile foam ear tip sets. Not only the flexile foam material can extend the comforts, but increase bass frequency through unique flexible isolation technology. 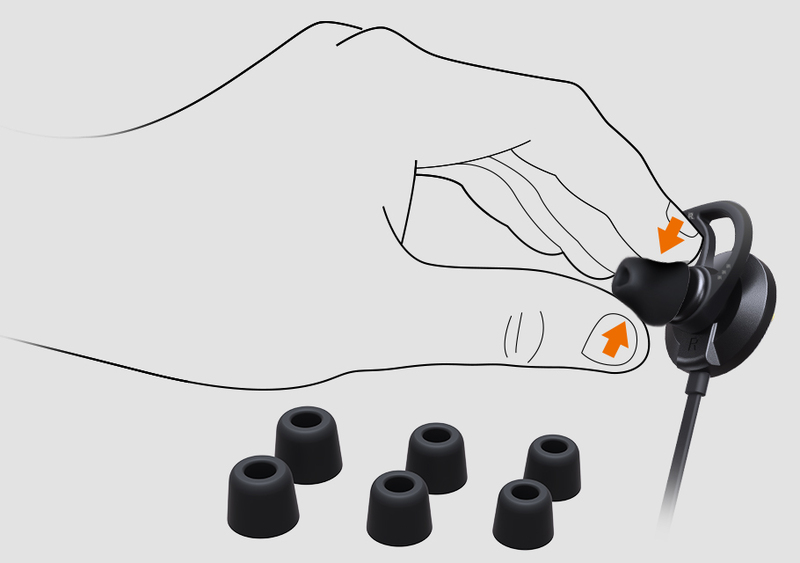 To guarantee an enjoyable experience, we have included three sizes of ear tips (S, M, and L). Squeeze the foam before putting in your ear. 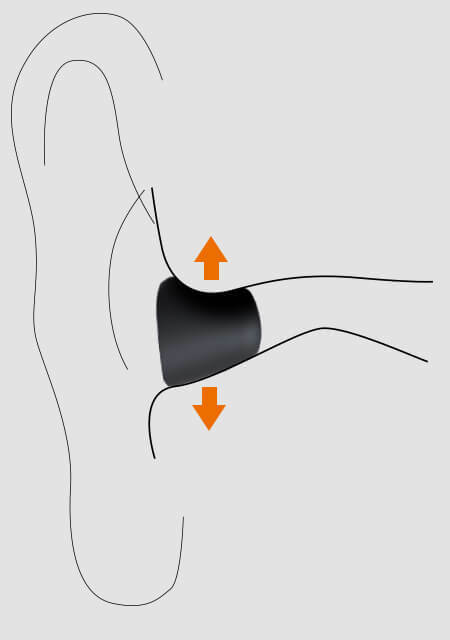 The foam will slowly expand in your canal for noise isolation. Attila’s 4 pole connector provides full compatibility with the vast majority of mobile devices (iOS & Android phone, laptop, console), while the included 3 pole adapter/splitter will allow you to separate audio input and output for use in desktop computers. 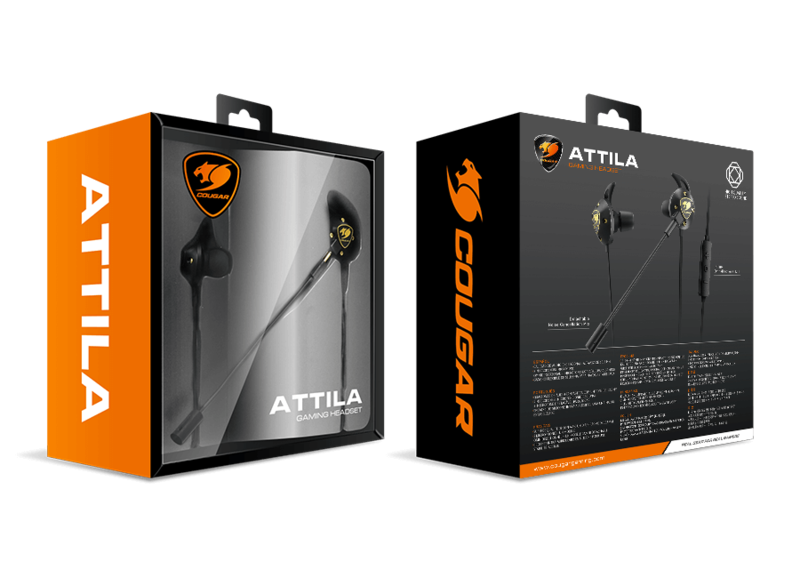 In short, Attila is compatible with virtually any device you might want to use it with. 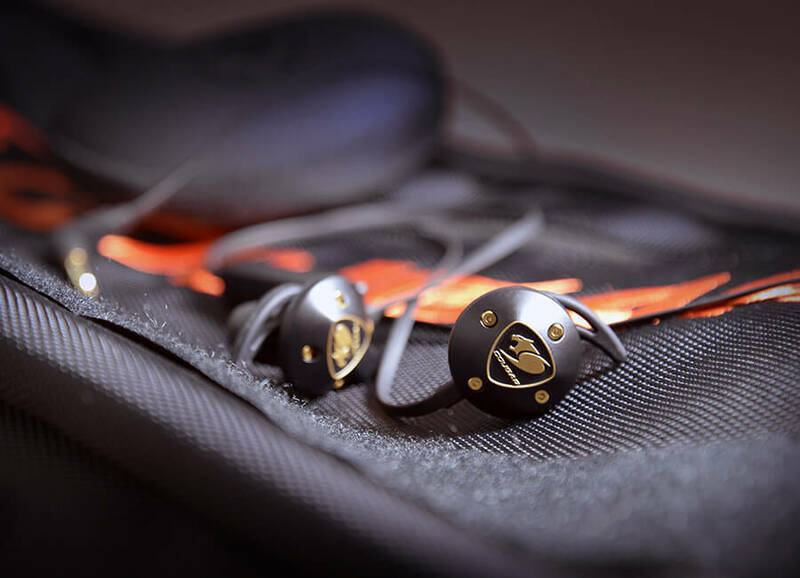 Graphene Diaphragm Drivers: Pro-level Sound Quality.